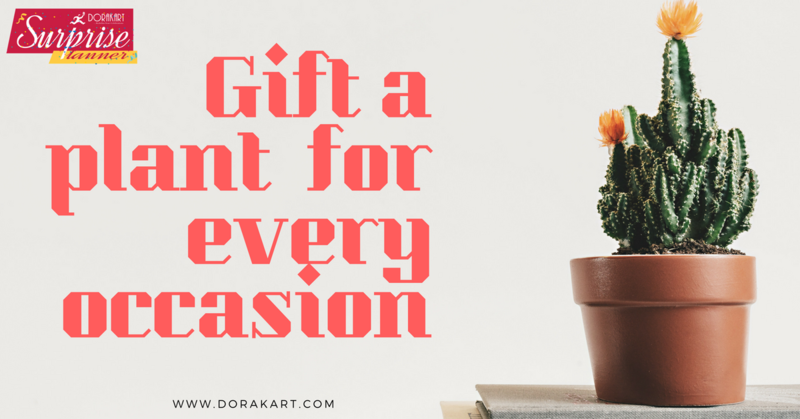 Gift a plant on every occasion. perfect gift for a Every occasion. 2. Book before 2 days.